← The 2017 survey responses are in! 2013 results have also been included, for comparison! 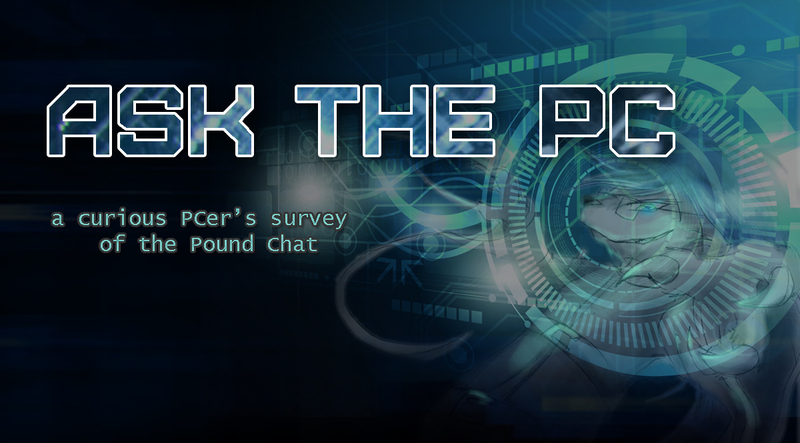 In 2017, PC Surveys returned for ROUND TWO under a new name, Ask the PC! 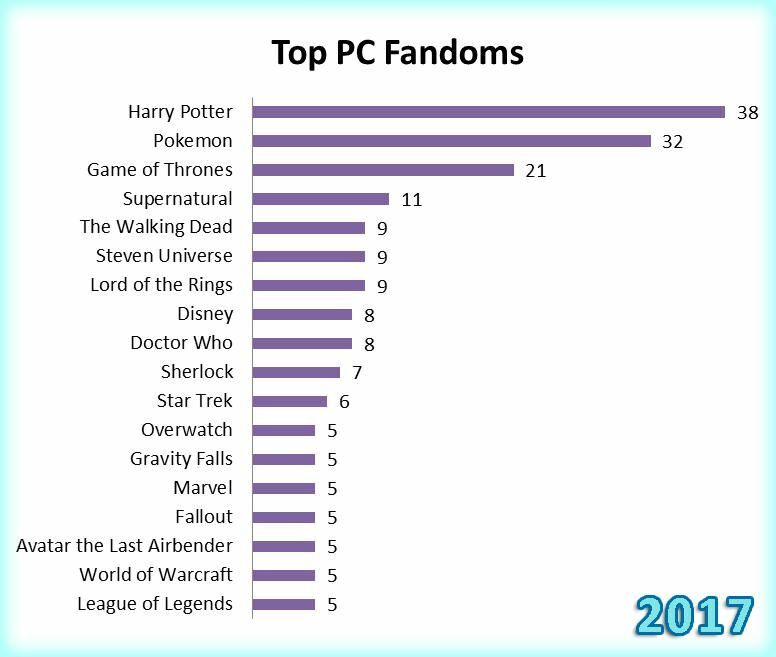 The goal of PC Surveys was to collect, as objectively as possible, answers from regular PCers like you and tally up the answers to see what comes up top. After a month and a half of survey collecting and board bumping, the results are finally in! The results are up in the form of graphs that show the top answers and I will no longer be taking survey answers for this particular set. Doing this project was a fair bit of work (mostly having to set up boards each day and bump them) but I'm personally satisfied with the result. 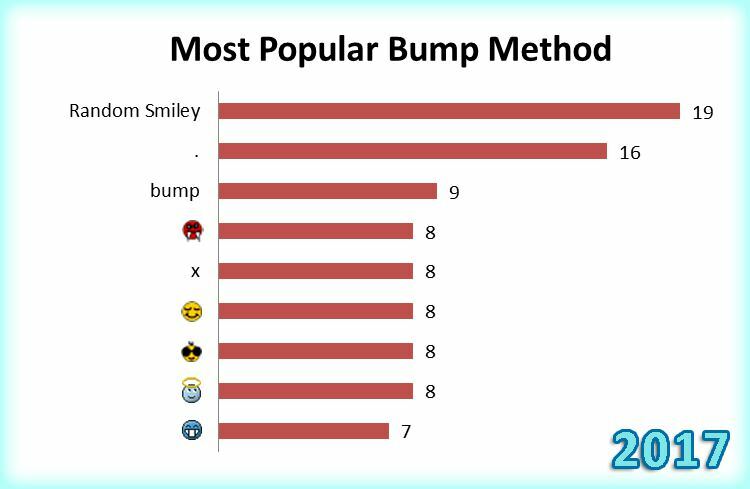 Fun fact: There were 12 users that participated in both surveys! The most important disclaimer, and I can't stress this enough, is that these top lists are restricted to the sample. That said, please do not take these results very seriously. I made steps to try and keep it as ideal as possible, but there are so many factors that were out of my control (lack of larger sample size, the ever present bias, etc.) that the results are not that representative of the real statistic. This project was created mostly for entertainment purposes. Please, please, please don't go around quoting me on this stuff. On top of that, since this project was only advertised by myself, I was limited to collecting surveys within my waking hours (ranges between 8am and 3am PST, but mostly around 9am to 11pm PST) and within the times I was available to bump my board. I was also not able to advertise every day. 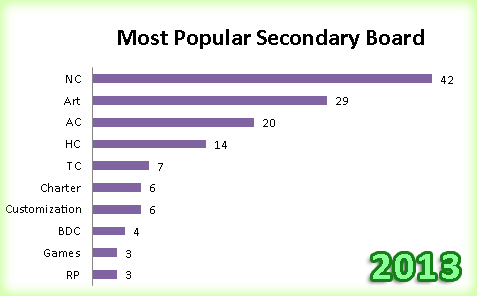 Due to this I have unfortunately had to exclude most of the "late night" population in this survey, although I did what I could to keep the board bumped throughout the day as much as possible. There are some individual disclaimers and notes for each survey that will only pertain to that survey. Each graph only includes the top few answers (the number that is shown varies per survey). That means that the answers that the graphs show are NOT ALL of the responses for that particular question. 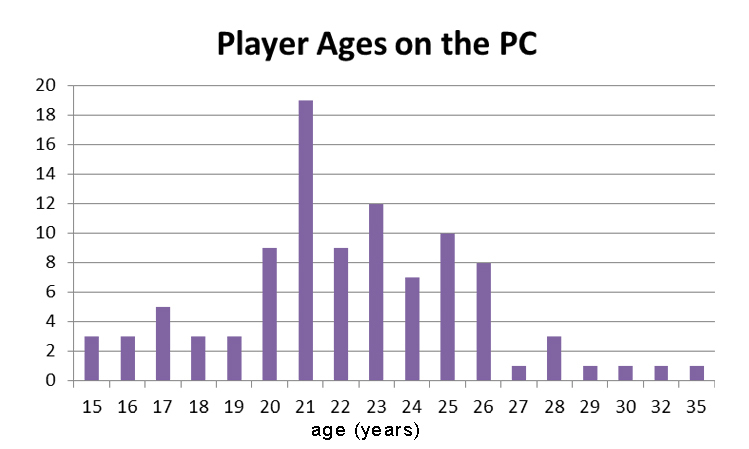 Having to list all of them would make the graphs particularly lengthy and messy. I tried to keep the surveys as unbiased and objective as possible, but of course that's not possible with the nature of the survey collection. Since all answers should be by neomail, it reduces the occurence of people peeking at the answers that other people submitted. Since I had some people ask, yes, I did answer these surveys and included my answers into the results, however I answered them first (as in, I put in my answers before I started collecting surveys from other PCers), so my answers were unbiased. The questions and the specific response types that were requested are found below. The response form, which uses the shorthand/condensed names for each question, can be answered by neomail (although board ones are acceptable, neomail was highly preferred). I was only taking the first answers for the amount that I requested, and any extra would be excluded. I only took the first three answers for the first question, for example, even if the user answered more than three. Post YOUR (not what you think is the PC's) top THREE (3) favorite converted pets. As in, post YOUR personal favorites. You do NOT have to own the pets. They must be species/color combos that exist. Try not to account solely on value. You can post just one or two (or three). Post YOUR (not what you think is the PC's) top THREE (3) favorite unconverted pets. As in, post YOUR personal favorites. You do NOT have to own the pets. They must be unconverted species/color combos that exist (auto-converted pets do not count). Try not to account solely on value. You can post just one or two (or three). Post YOUR (not what you think is the PC's) top two favorite Neopets species, in general. As in, post YOUR personal favorites. Try not to account solely on value. 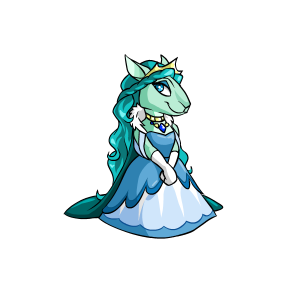 Post YOUR (not what you think is the PC's) top two favorite Neopets colors, in general. As in, post YOUR personal favorites. Try not to account solely on value. List UP TO FIVE (5) series/franchises/shows/games/bands/etc. that you consider yourself a fan of. (excluding Neopets!) It does NOT have to be digital (i.e. books are fine). Please try not to mention simply a genre. I am aware people shift interests often, so try and pick a few that you feel you've been a long-time fan of or will be a long-time fan of. Recent ones are fine. You can list any number (total of five) from any category as well as other unmentioned categories as long as they fit the general theme. 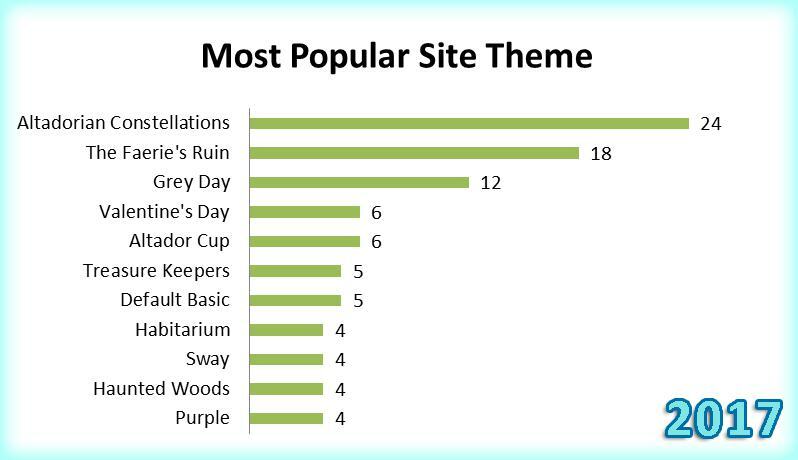 PLEASE BE WARY OF POSTING NON-NEOPETS SITE NAMES. If you must, use a very general description of that site (not a misspelling). For that reason I probably will exclude sites (that are, in its entirety, consisted of the site) in the final tally, and stick to other media. Simple yes or no answer. Have you ever PAID (trial not included) for Premium? 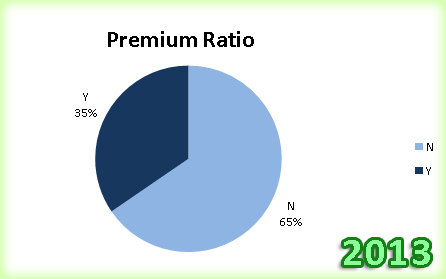 Ex-Premium and current Premium users are counted as the same in this instance. List ONE other board that you frequent; as in, what other board besides the PC do you lurk? "Frequent" is subjective of course; just ask yourself if you consider yourself a member of those boards (am I a PCer?). I would like to keep this question limited to people that particularly consider themselves PCers to some extent (it doesn't have to be your primary board). If you do not really frequent any other boards, feel free to just post that you don't. Post what site theme you are currently using OR your favorite site theme that you own (it does not have to be your current one). Basic ones are fine. Please only post one theme. You can find what site theme you are currently using on this page. Answer this question with your usual method of bumping. In other words, answer this question as if you were bumping your own board. If you use something other than a single, CONSISTENT character/phrase/word/smiley, or if you vary between them, please specify it in your answer. 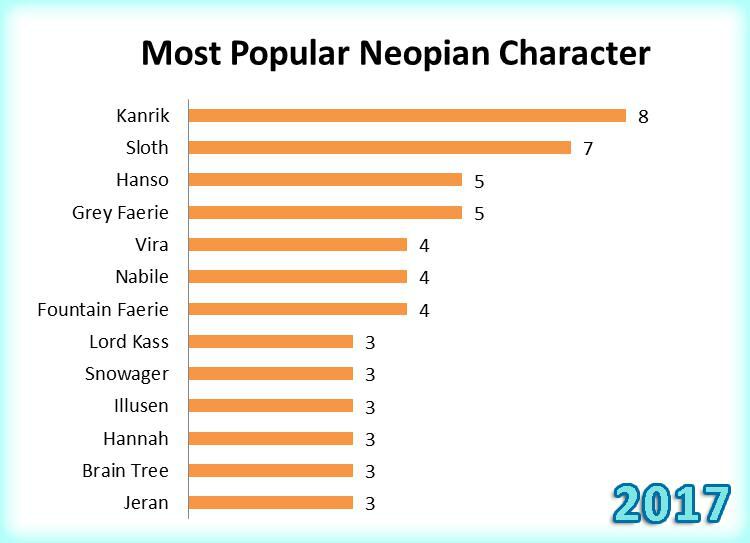 Post YOUR favorite Neopian character (must be an official Neopets character from TNT) from anywhere on the site, including but not limited to plots/wars/shops/Battledome/faeries/etc. This does not have to necessarily be a named character but the character must be distinguishable and unique. How did you find out about Neopets.com? Please use as few words as possible to describe how you were referred to Neopets (one word preferably). What team were you playing for this year (2017) in the Altador Cup? Abbreviations/acronyms of the teams are okay. If you did not participate, just state none. Post YOUR (not what you think is the PC's) top THREE favorite converted pets. 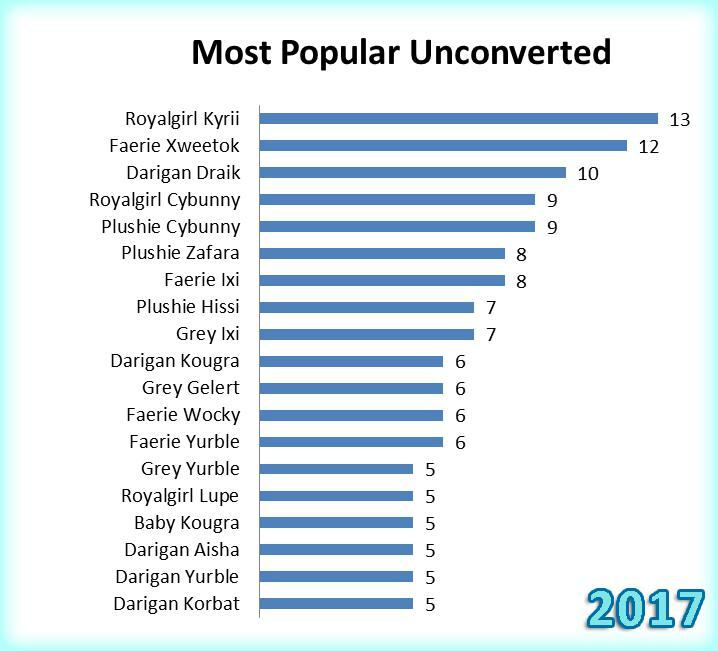 Post YOUR (not what you think is the PC's) top THREE favorite unconverted pets. Post YOUR (not what you think is the PC's) top two favorite Neopets species, in general. 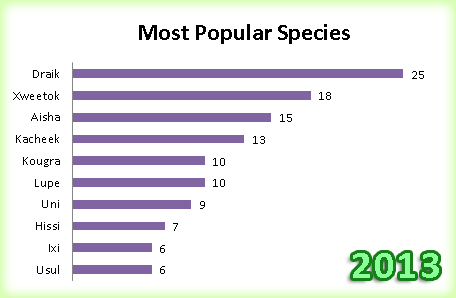 * I only asked for one favorite species in 2013, as opposed to two in 2017. 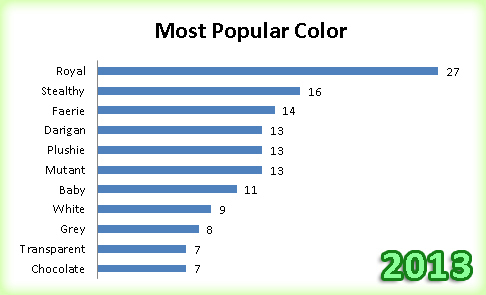 Post YOUR (not what you think is the PC's) top two favorite Neopets color, in general. 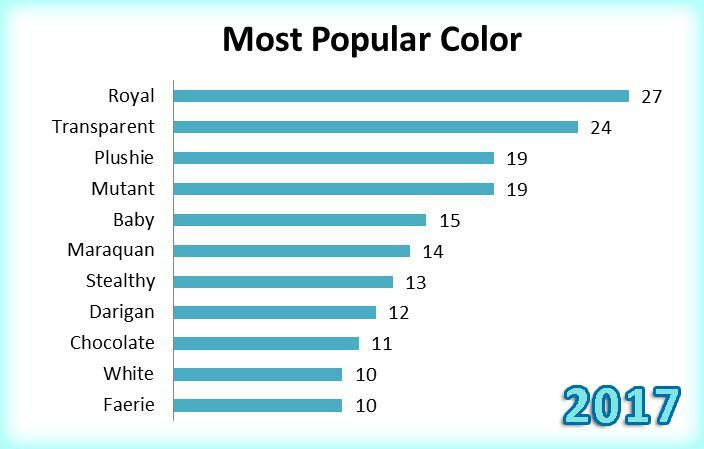 * I only asked for one favorite color in 2013, as opposed to two in 2017. List UP TO FIVE series/franchises/shows/games/etc. that you consider yourself a fan of. Simple yes or no answer. 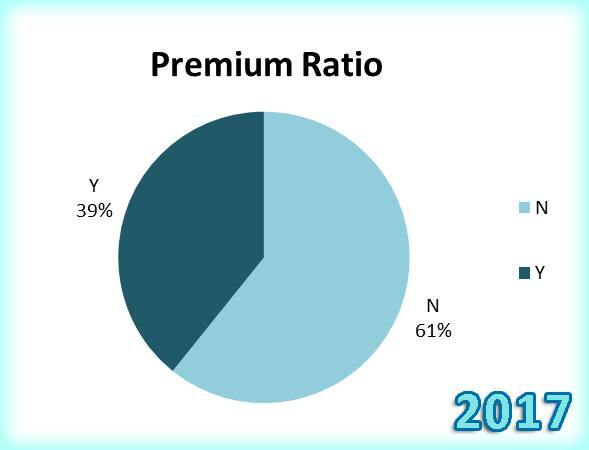 Have you ever PAID (trial not included) for Premium? List ONE other board that you frequent; as in, what other board besides the PC do you lurk? Post what site theme you are currently using OR your favorite site theme that you own (it does not have to be your current one). Answer this question with your usual method of bumping. In other words, answer this question as if you were bumping your own board. 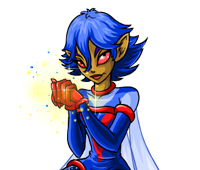 Post YOUR favorite Neopian character (must be an official Neopets character from TNT) from anywhere on the site, including but not limited to plots/wars/shops/Battledome/faeries/etc. How did you find out about Neopets.com? Friends include friends, classmates, neighbors, friend's friends, etc., basically any referral that came from another pre-existing user outside of the Internet. Family is any referral that has something to do with a relative, so a referral from a relative's friend would be under this category. 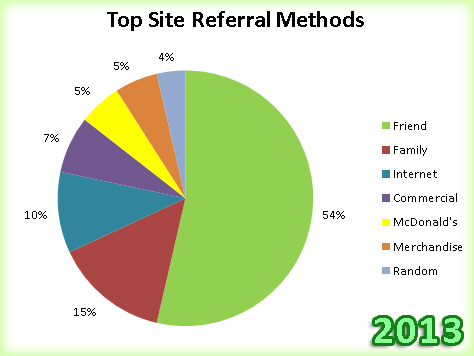 Internet refers to any referral from another site (or through surfing aimlessly). Commercial refers to any referral from any sort of ad that did not originate from the Internet (i.e. television, print). 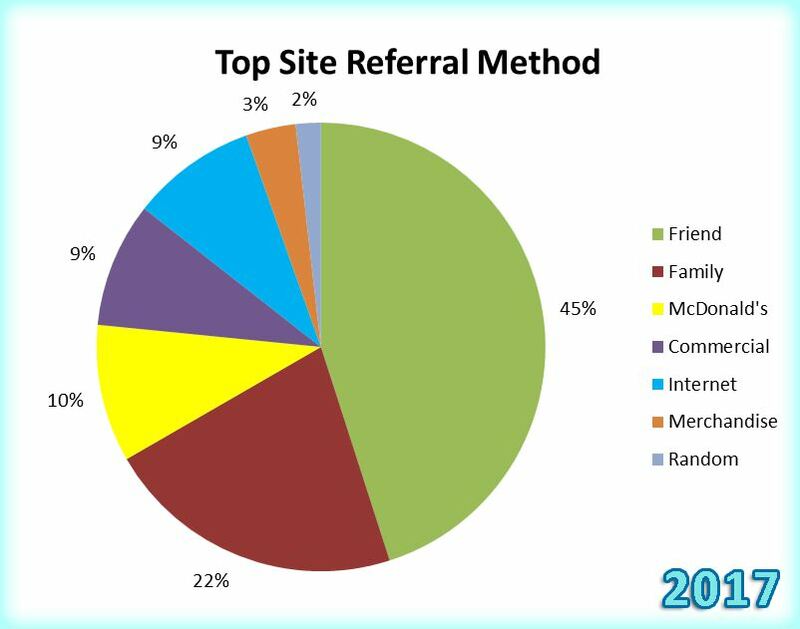 McDonald's refers to finding out about Neopets from the various McDonald's toy promotions. Merchandise refers to finding out about Neopets from Neopets merchandise (such as plushies). 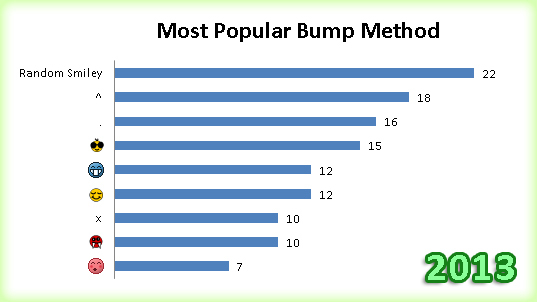 Random is the "other" response, which include answers that didn't quite fit into any of these categories, or the answer was too vague to be categorized, although some users did respond that they stumbled upon the site "randomly". 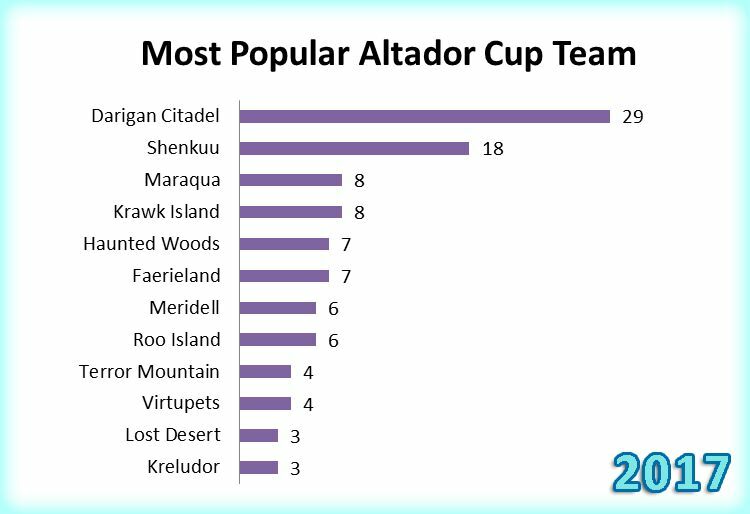 What team were you playing for this year (2017) in the Altador Cup? * This question was not asked in 2013. NOTICE - This question was asked in the 2013 survey but was not asked in the 2017 survey. No longer relevant, but is kept here for records. 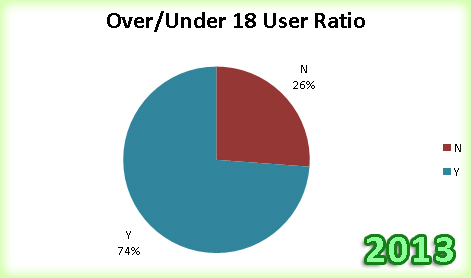 The main disclaimer about this particular pair of surveys is that people (as well as I) tended to go off of userlookup shield rather than the account creation date, although many did provide the actual month age according to the boards. The spikes that you see are particularly the 12 month and 6 month factors, since I simply took the years or half years age that is provided on the shield (or the user) and converted it into months. Post the age (according to the Neoboards or userlookup shield, in months) of your oldest account that you still have access to. NOTICE - This data was tracked in the 2013 survey but was not tracked in the 2017 survey. No longer relevant, but is kept here for records. 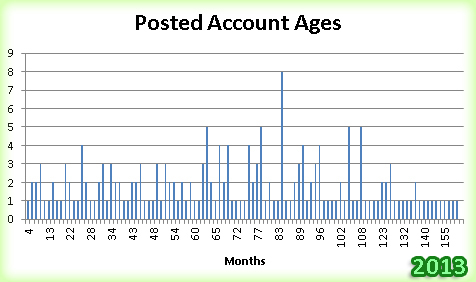 This was a "passive" survey, as I call it, because I simply took and wrote down the age of the account that a user is posting/neomailing from. This was to compare to whether users preferred to use their oldest account or newer accounts. Simple yes or no answer. Are you 18 or over? This project, run in 2017, performed a very similar process to this page to collect data (mailing a form) but focused on popular UCs solely by artwork. It employs a very interesting rating system which is different from how I asked my question, so if you are interested in UCs, be sure to check the page out! Ages are taken from posts on two different boards (one on Aug 16, 2017 and the other on Aug 31, 2017, different OP) asking for PCer ages. Keep in mind that it is only taking into account POSTED responses. There may be some overlap with users between the two boards (one user answering in both). With the data separated, there was no significant difference in ratios/means/etc. 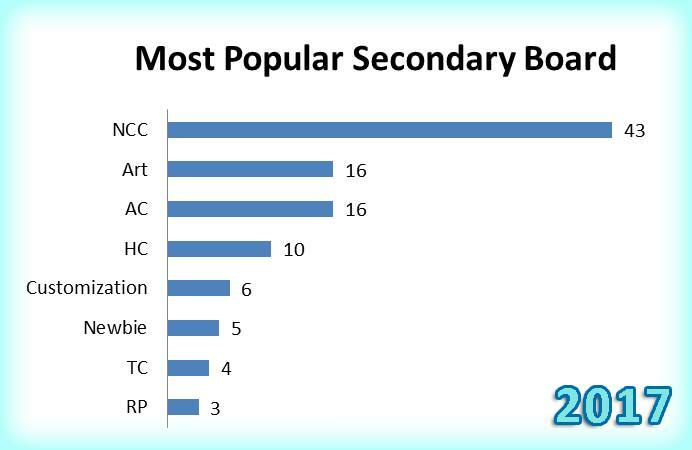 This graph is both boards combined. 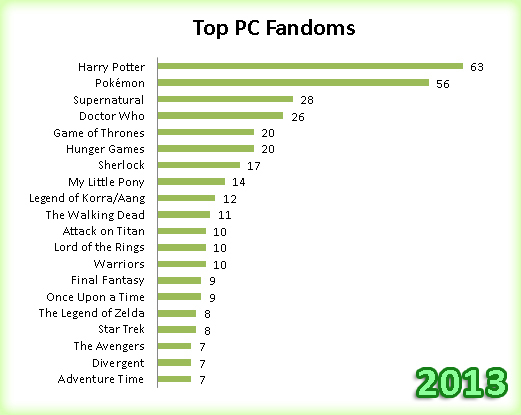 I lost the link to this petpage but I saved the data and compiled it into a graph. 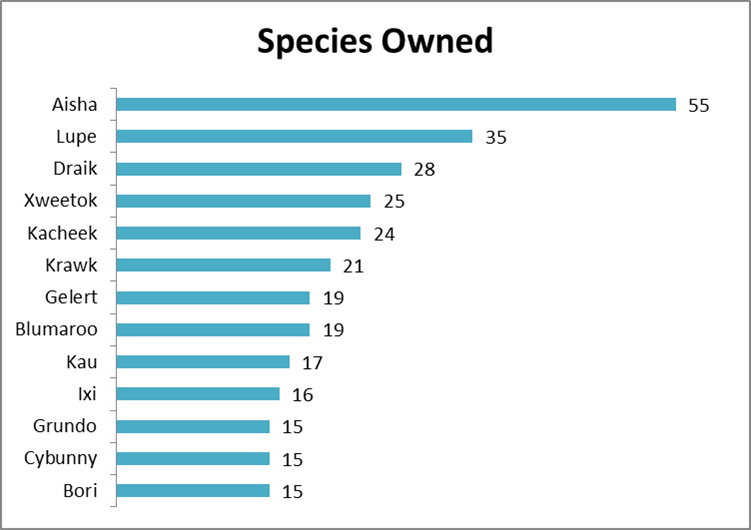 Around June 2017, this user simply asked for everyone to post on the board the number of pets of a certain species they owned as permanent pets. For example, someone may say 2 Draik, 1 Kacheek, 1 Blumaroo, etc. 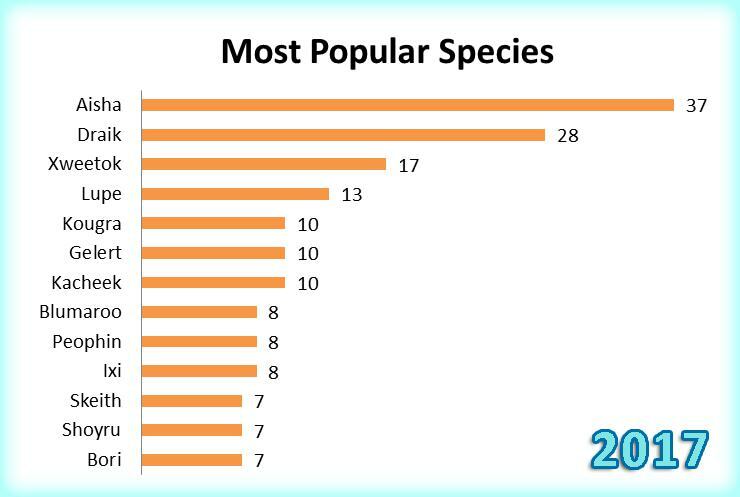 until they listed all of their permie species. The answers from each user that responded was added up for the total count. Note that data can be skewed greatly by collectors. I really want to extend my deepest thanks to everyone that took the time to answer the surveys, either in 2017 or 2013 (or both!) I know your time is precious but this project truly would not have been possible without you all! Thank you for taking a moment to contribute to the survey. I also would especially like to thank all of the users who stopped by my boards multiple times throughout the collection phase to chat or even help bump while I was gone, like Ag, Pixie, Zeldeh, Nikki, Val, Silver, Padfoot, Bitter, SNOWFLAKELE, and many more! I cannot begin to express how grateful I am to have your company and support! Template from That Kil.ls Me, edited by me, Tiffy. 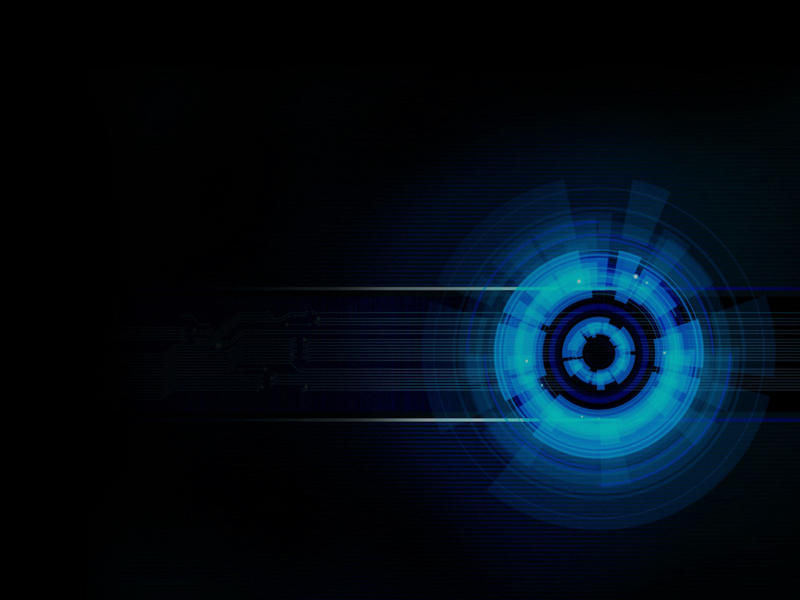 Background by Engy Maher, also edited by me.